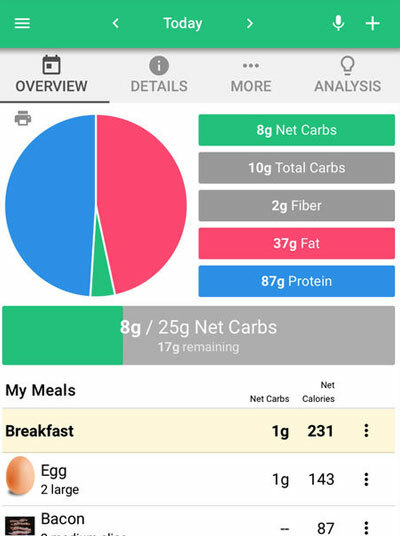 My Macros+: a diet tracking app that lets you set nutrition goals by gram. It also comes with a barcode scanner to track your food intake more conveniently. It provides you with proper coaching. 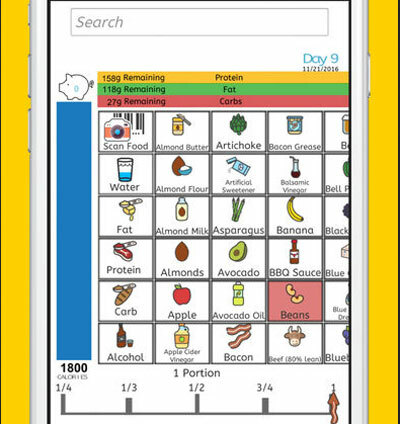 Carb Manager: a useful app for people on a low carb diet. Provides you with detailed nutrition, including net carbs, fat, calories, protein, and over 30 nutrients. it visualizes your macros each day. 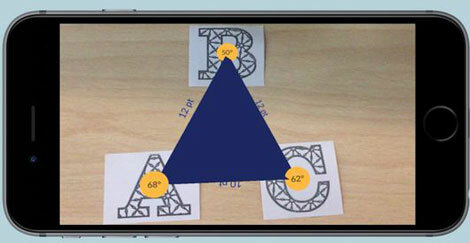 Stupid Simple Keto: another app for keto and other low carb diets. It has a barcode scanner and food icons for logging daily carbs. It keeps your data synced across all your devices. 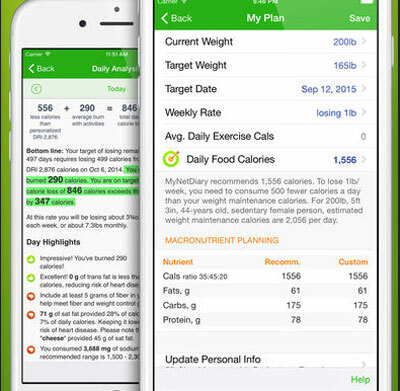 MyNetDiary: a calorie counter and food diary app for iPhone. 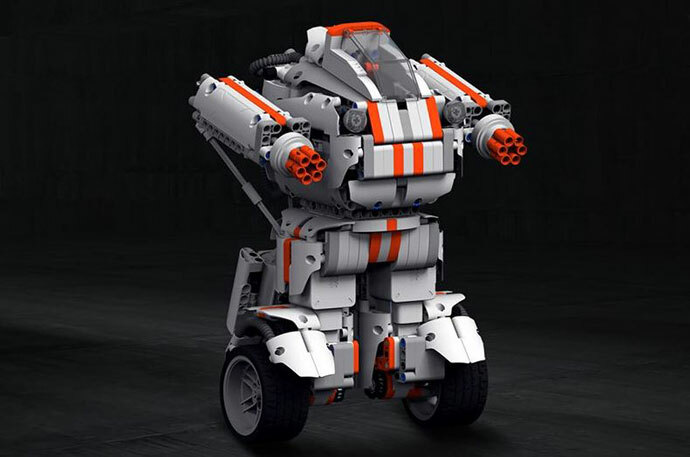 It calculates your targets and provides you with personalized tips. 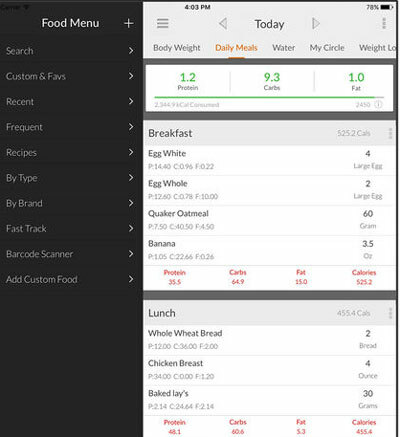 Syncs with your favorite trackers and helps you plan your macros. 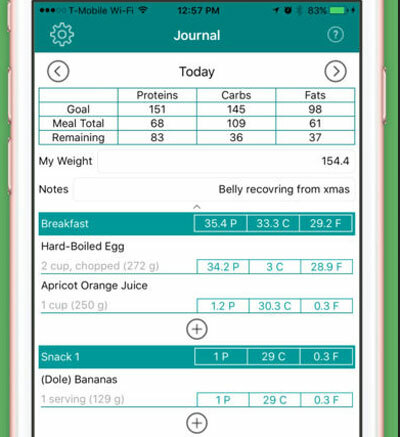 My Daily Macros Tracker: tracks your food intake and helps you stay within your daily carb, protein, and fat budget. It uses the Mifflin-St Jeor formula. You can scan product barcodes to get macro info. Have you found better apps for keto and low carb diets? Please share them here.